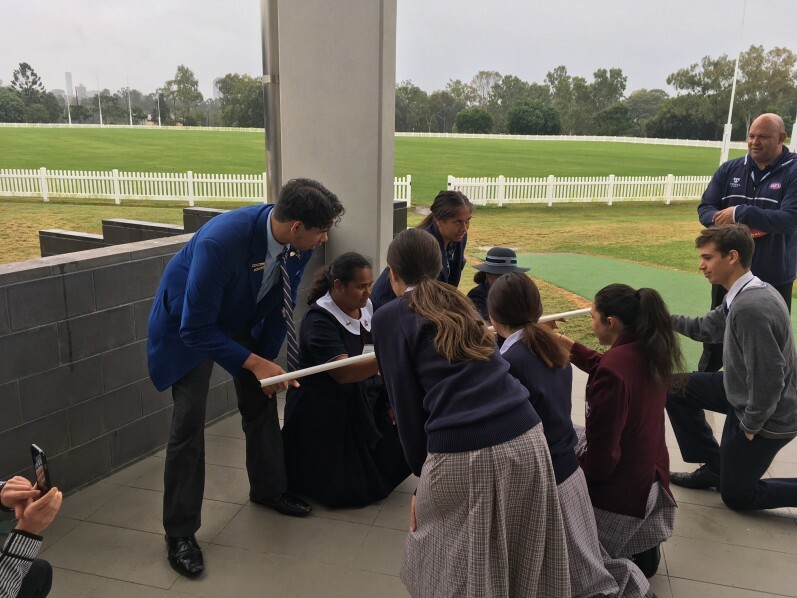 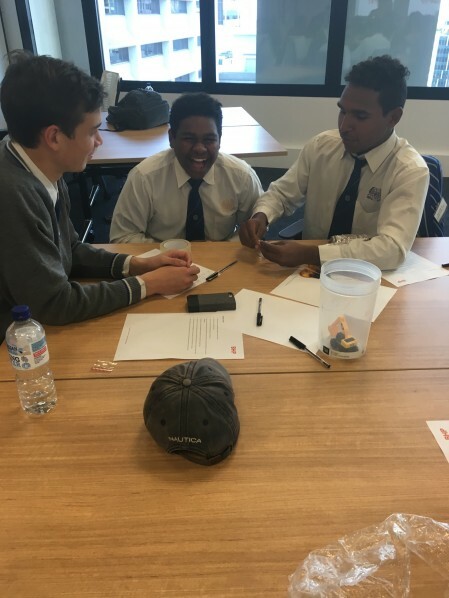 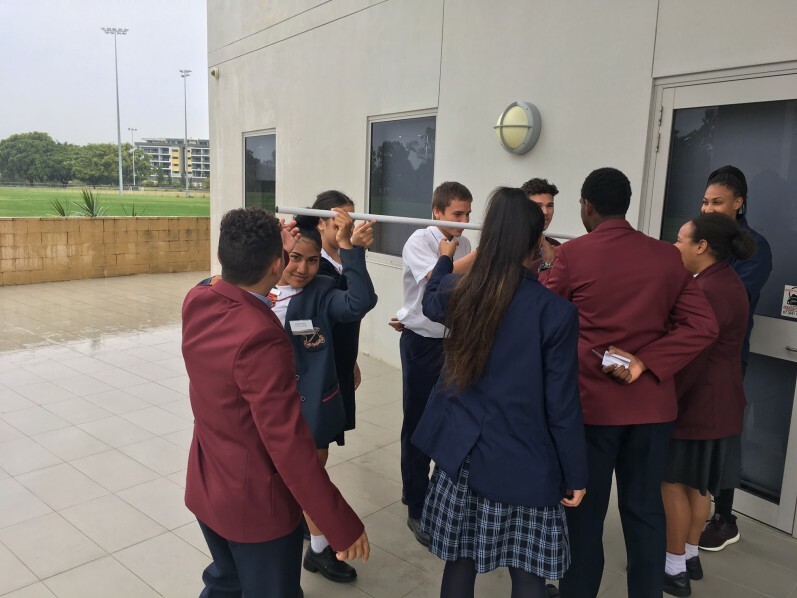 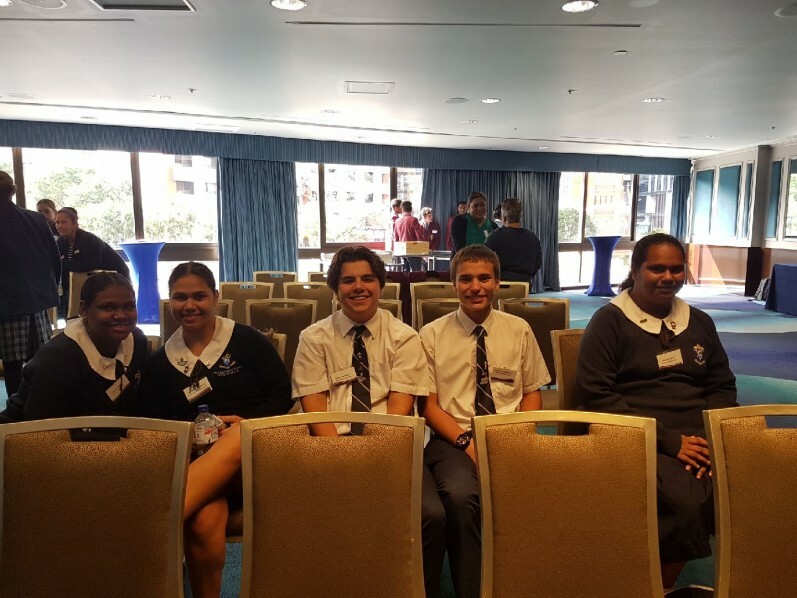 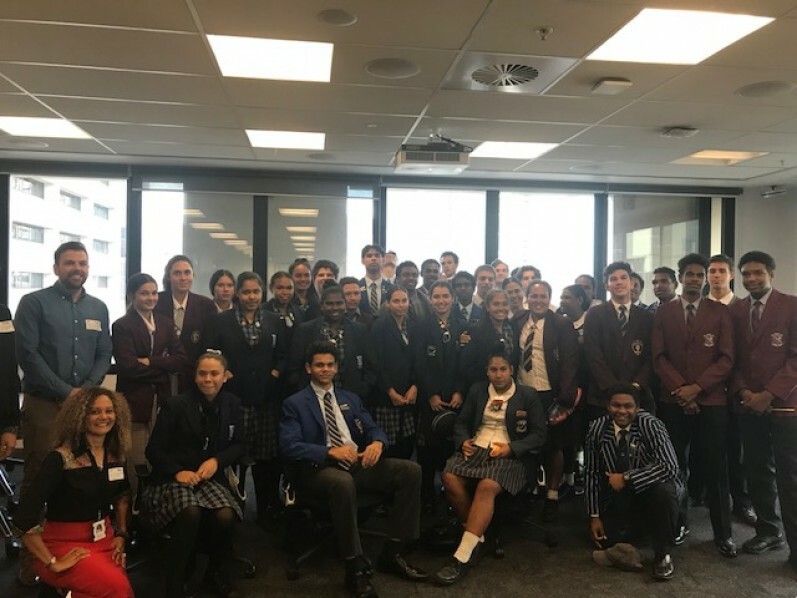 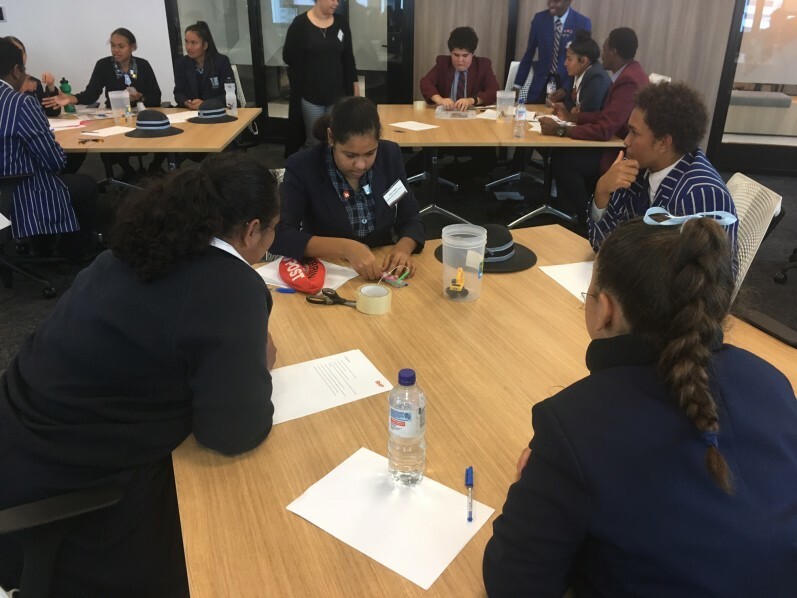 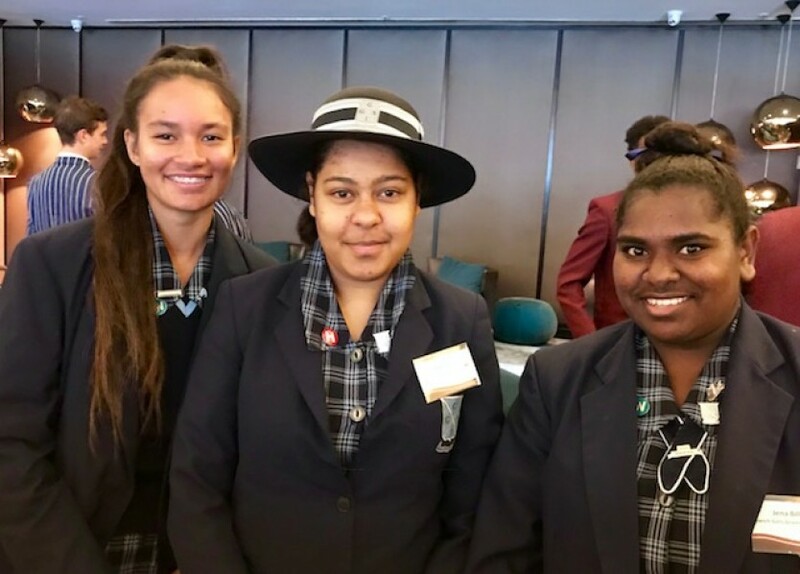 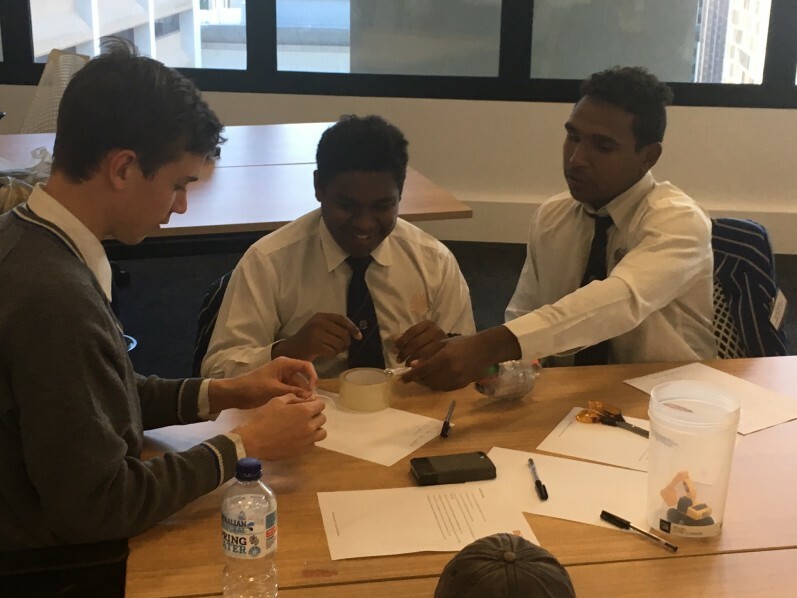 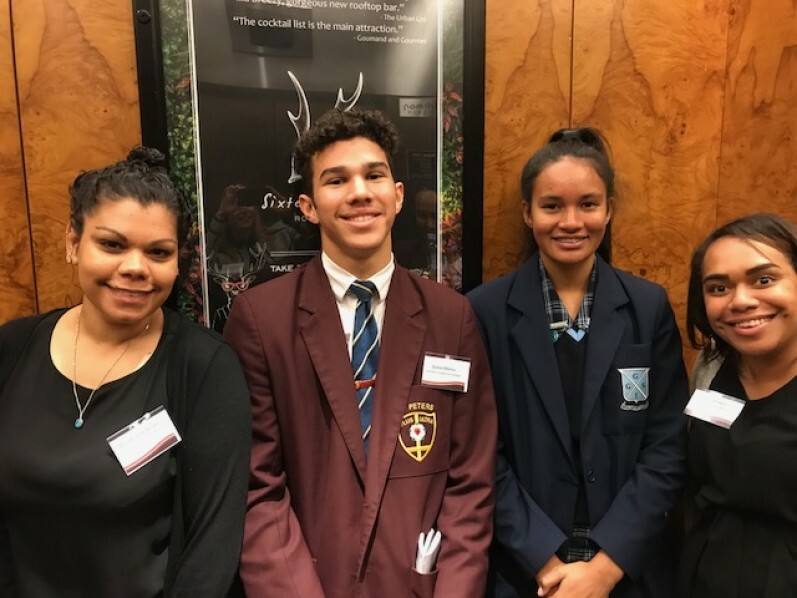 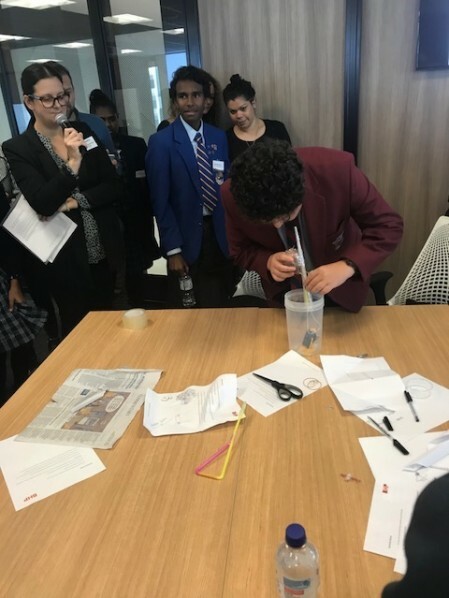 AIEF Scholarship Students in Years 10, 11 and 12 from Queensland schools attended the inaugural Careers Experience Day on 7 June. 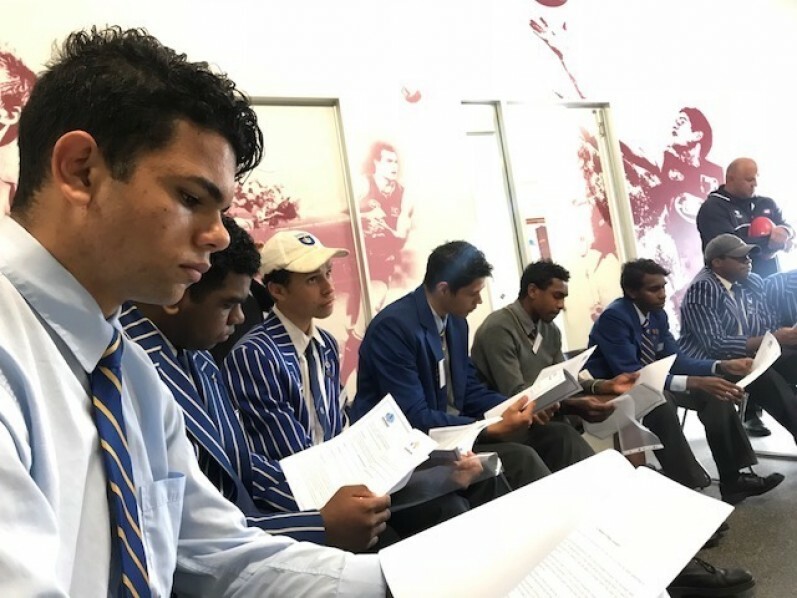 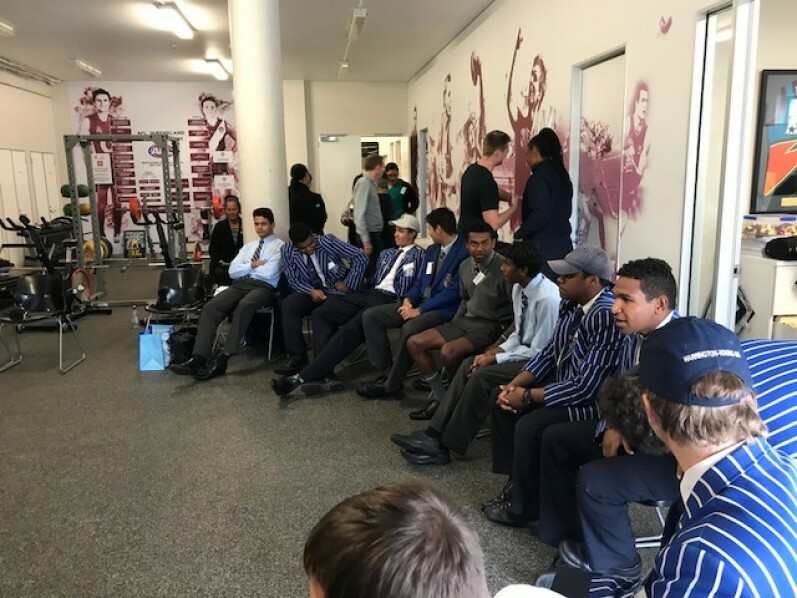 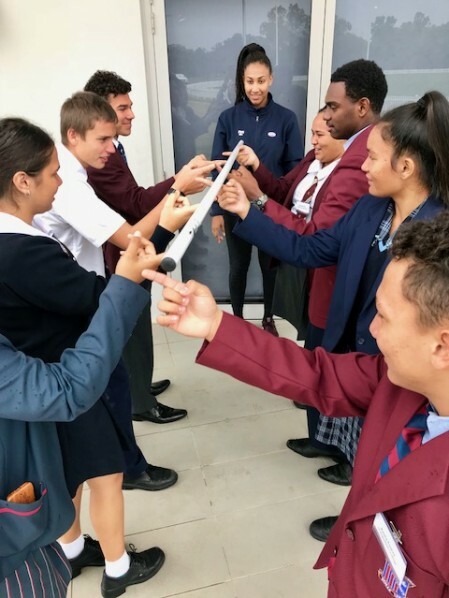 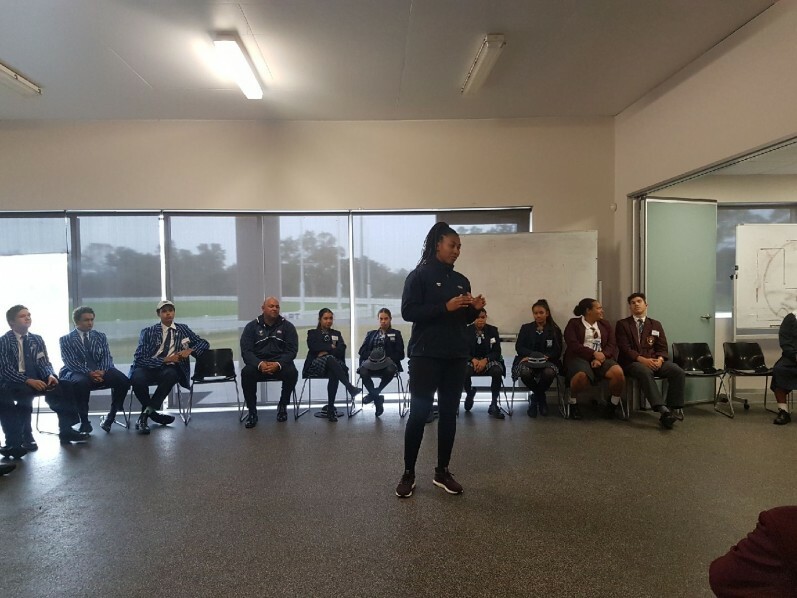 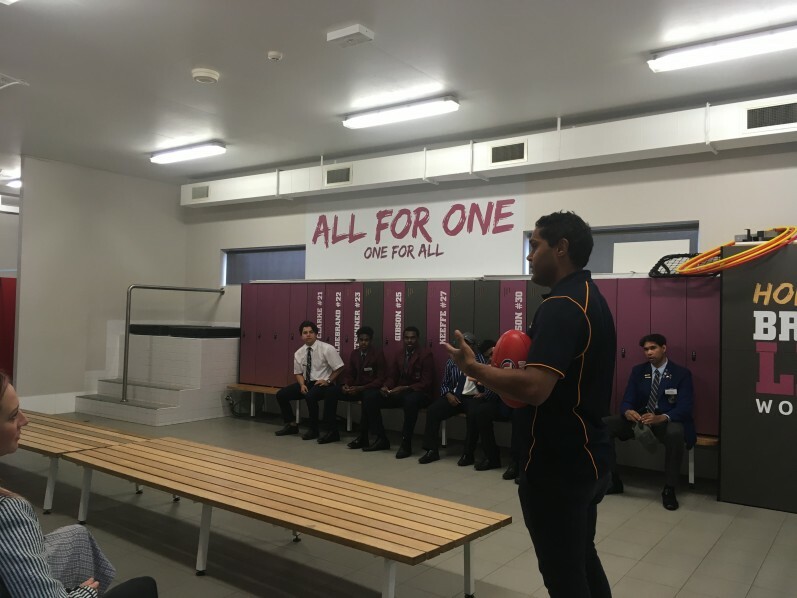 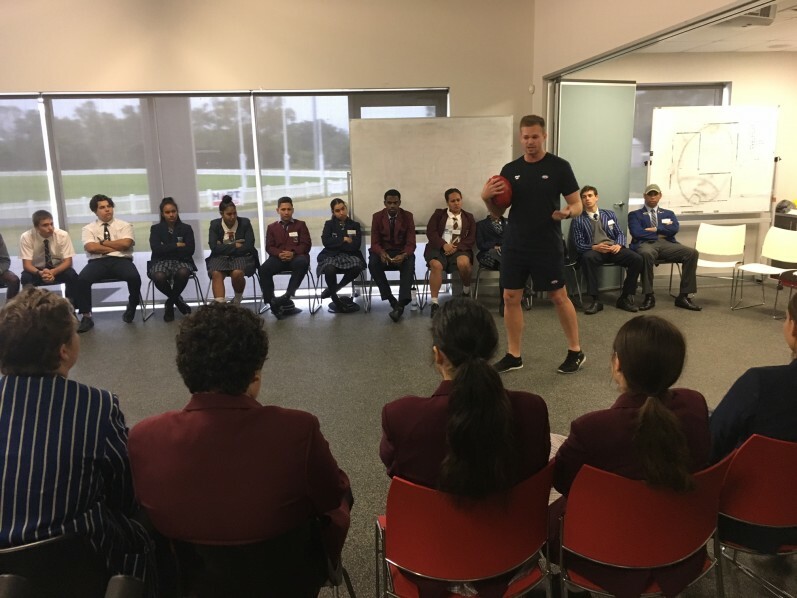 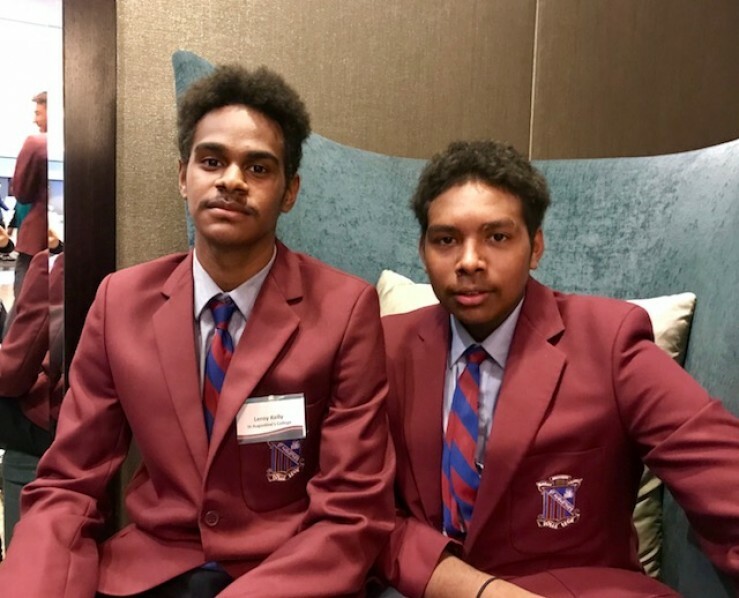 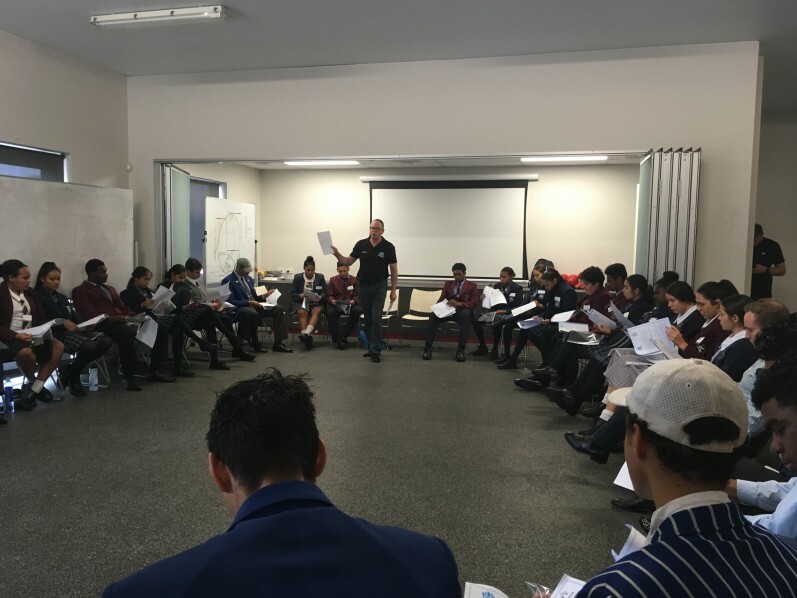 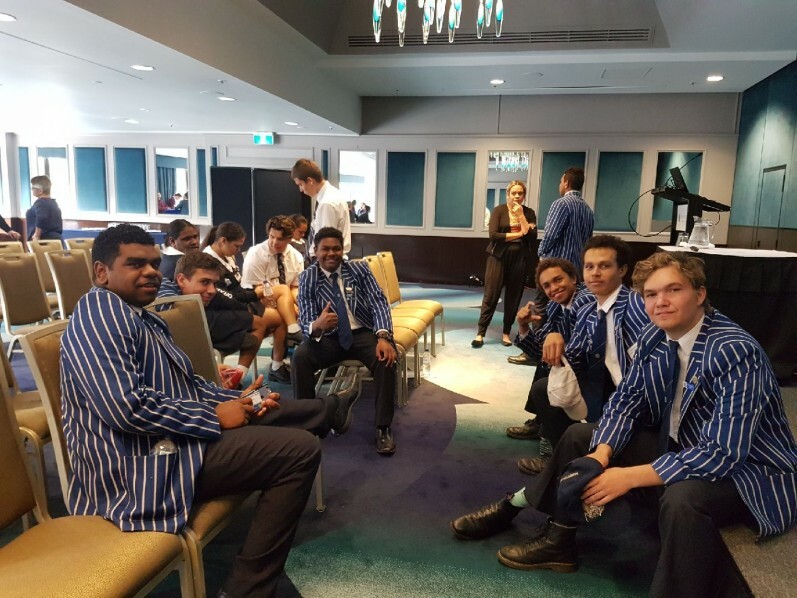 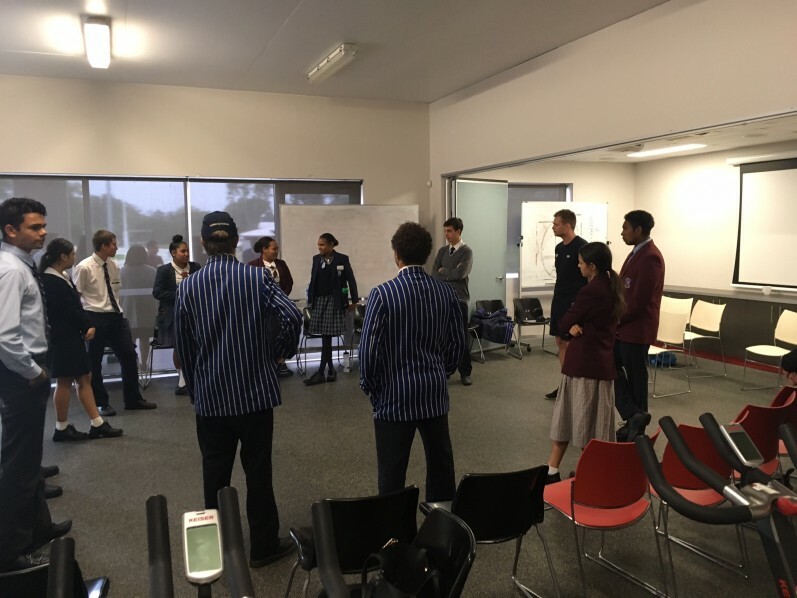 AIEF Alum Peter Yagmoor shared his inspirational journey from North Queensland to boarding school, to playing professional AFL and now working as AFL Diversity Coordinator. 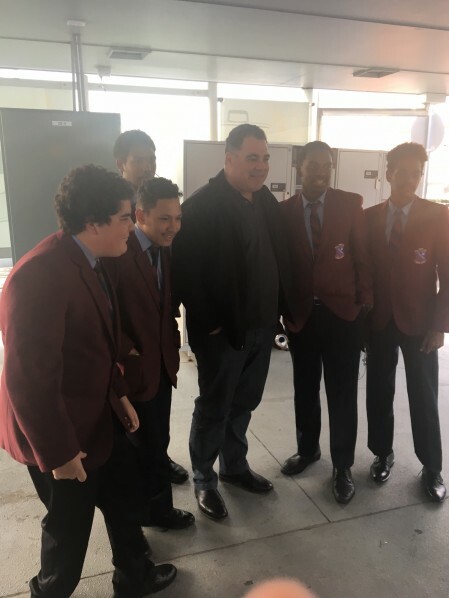 Staff from Accor gave a presentation about pursuing a traineeship or apprenticeship in hospitality or tourism, and the talk from the Pullman Sous Chef was a particular highlight. 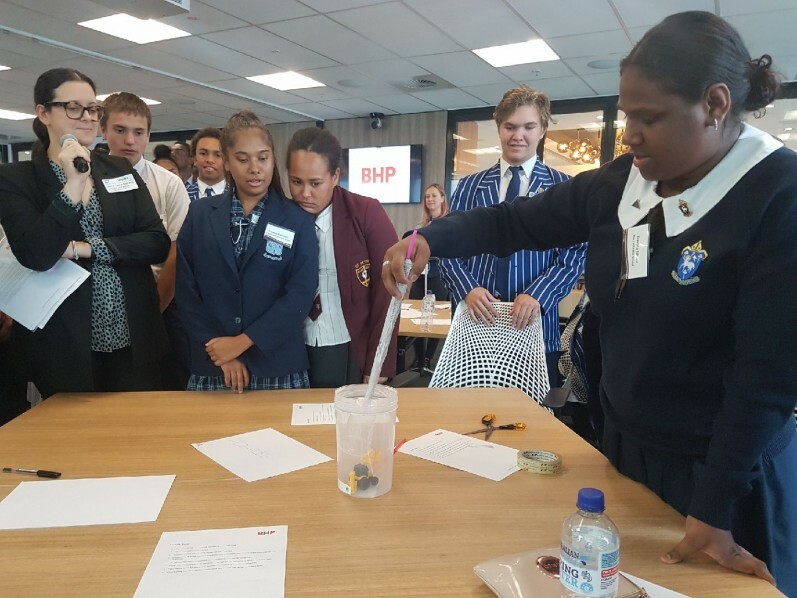 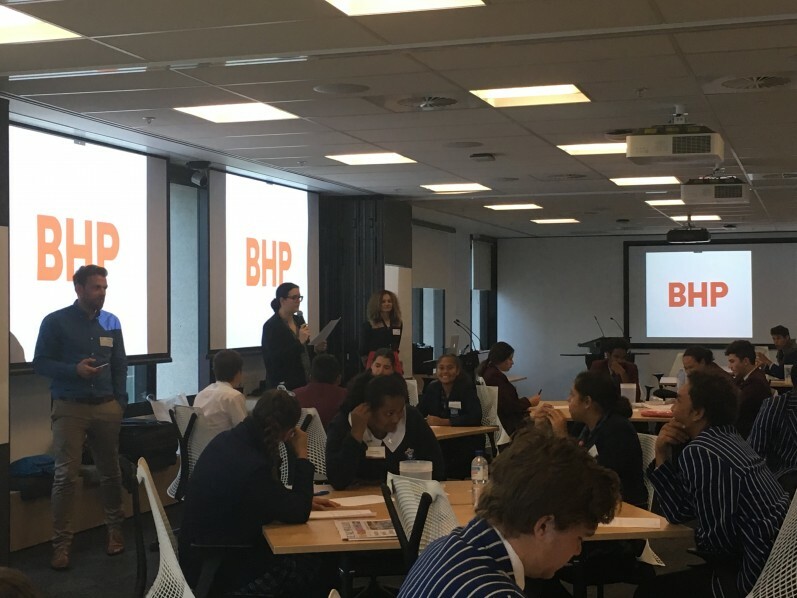 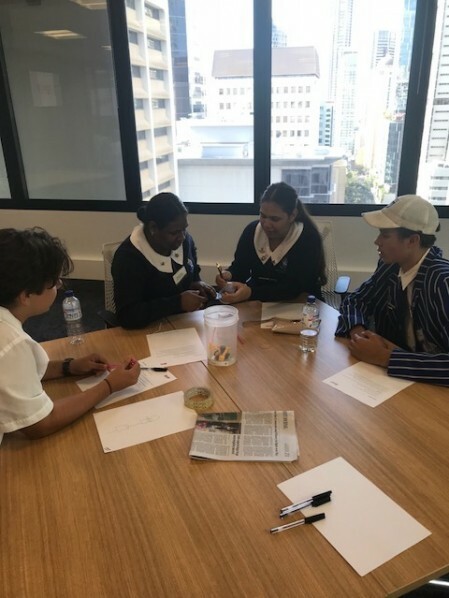 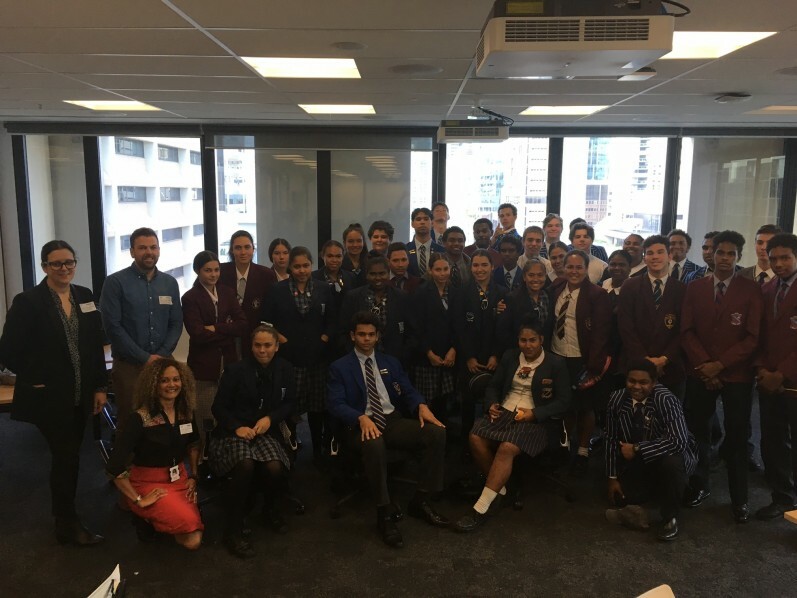 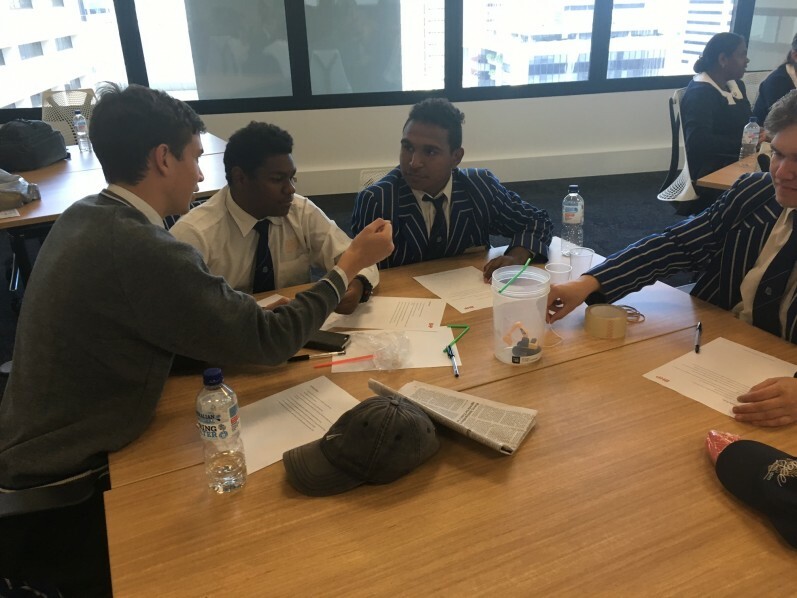 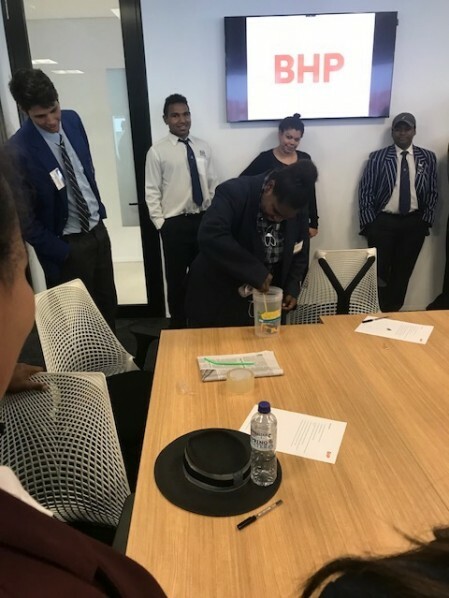 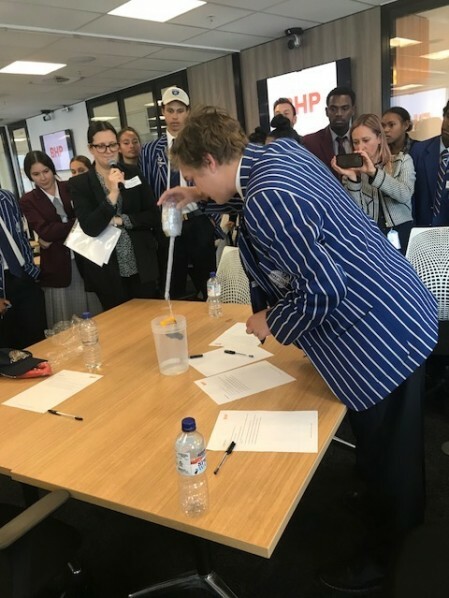 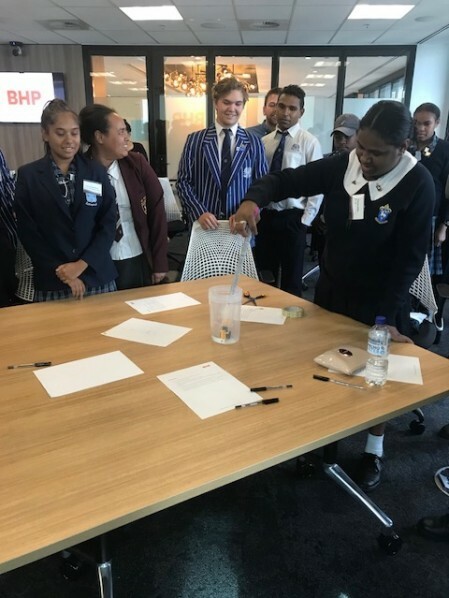 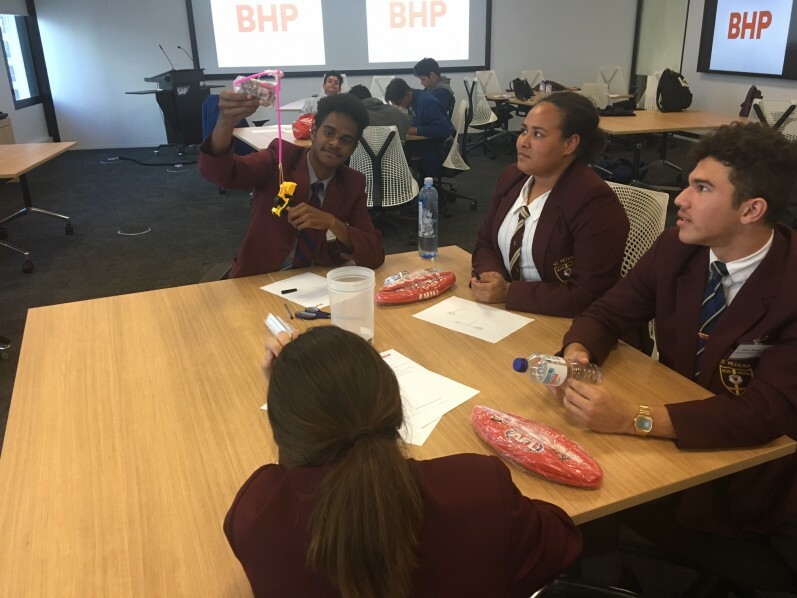 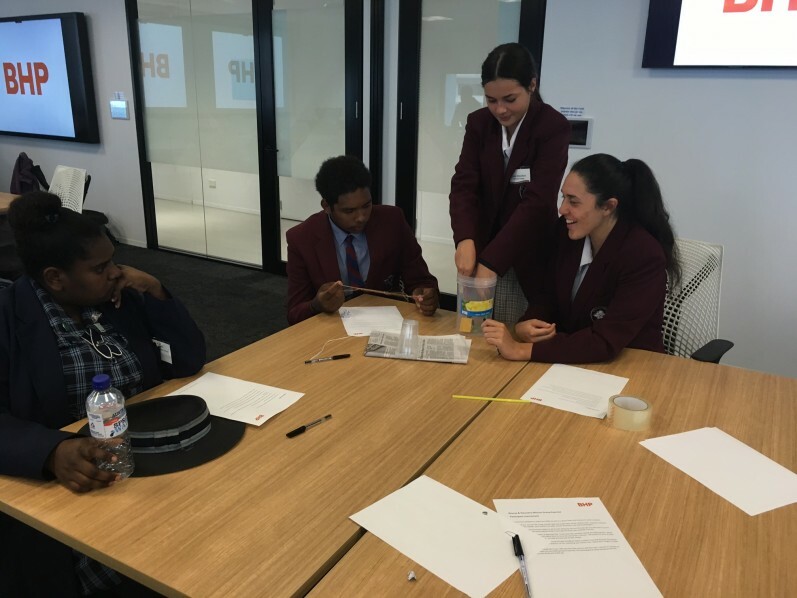 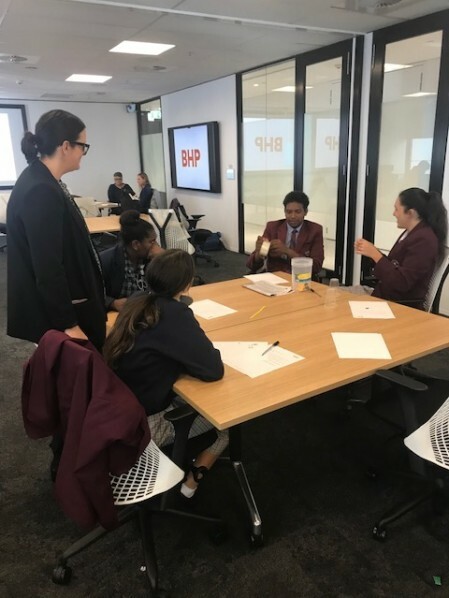 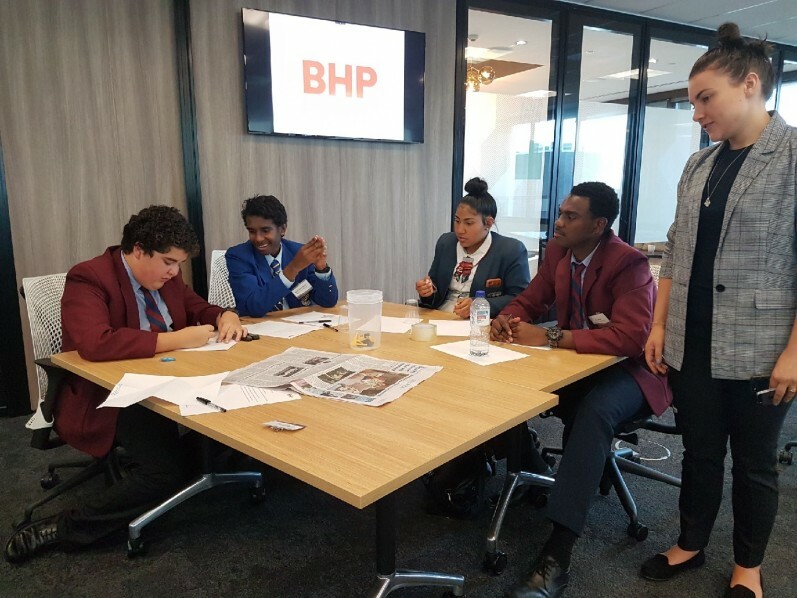 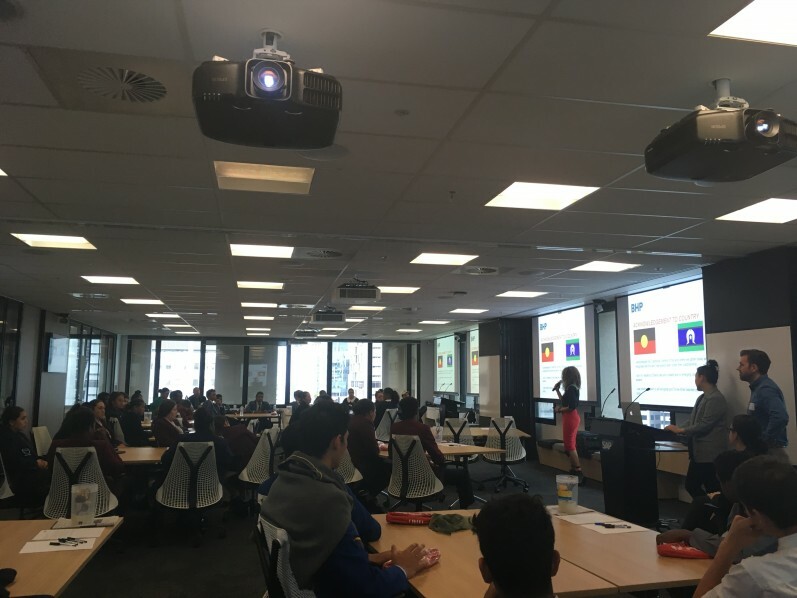 AIEF students also learned what it takes to become a BHP apprentice with a mock assessment centre at the SAP Brisbane offices. 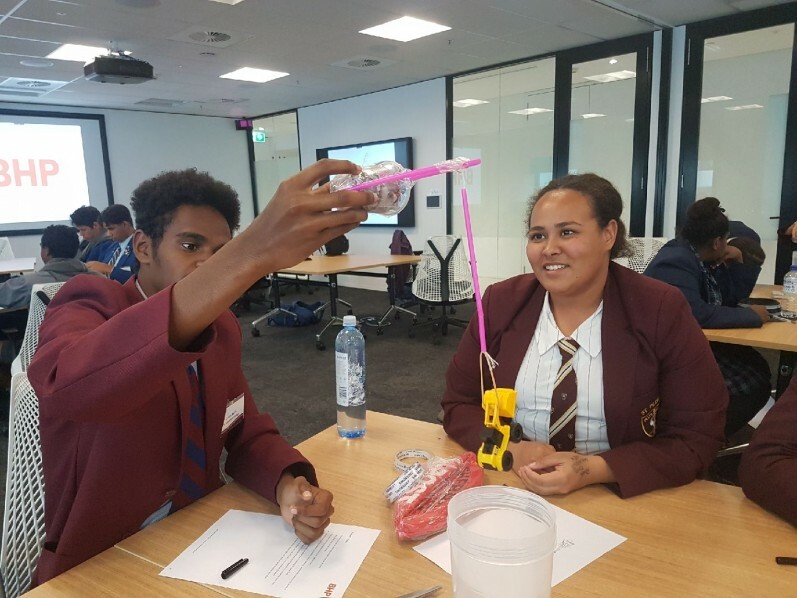 Students were split into groups to create a device out straws, string, plastic cups and newspaper that would lift a small toy tow truck. 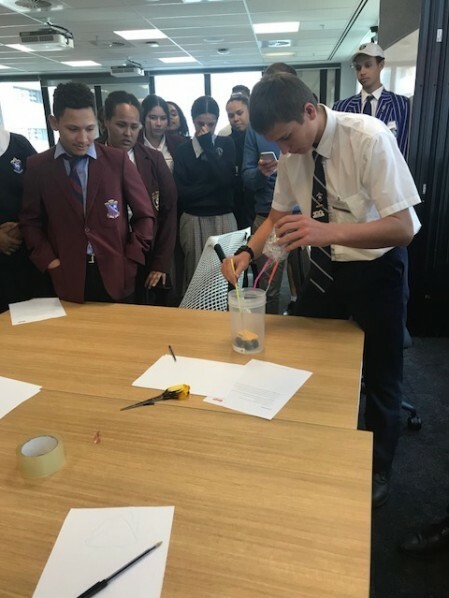 Everyone was impressed with the students’ ability to make powerful mini-machines. 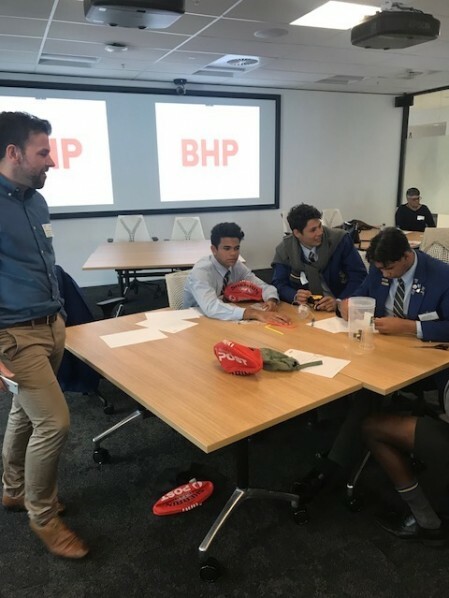 A big thank you to AIEF Corporate Partners AFL Queensland, BHP and SAP for their continuing support.